To improve the health of people in Africa, Australian Doctors for Africa needs your support. Over 90% of our income is spent directly on overseas programs. Every donation helps us expand our reach, offer higher levels of care and training, and enhance our assistance with equipment and infrastructure. ADFA is a registered charity and endorsed as a Deductible Gift Recipient. Donations of $2.00 or more are tax deductible in Australia. You can donate by credit card, direct deposit or PayPal. Your payment is secure. All credit card transactions are secured through an authorised online certificate that provides safe encryption. Please email finance@ausdocafrica.org with your name and donation amount to enable a receipt to be issued. Alternatively, use our PayPal account. 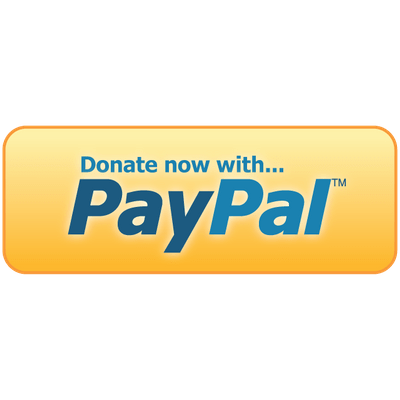 Please note an administrative fee is deducted from your donation by PayPal.